Share the post "Target Hours and Helpful Hints"
Target Corporation prides itself on providing everyday savings. Even so, you can find even more discounts if you know where to look! Here are the insider tips and tricks. 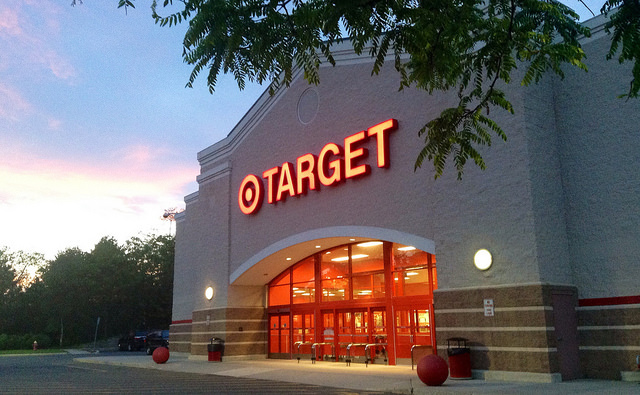 Many Target stores shut down at 10p.m. (9p.m. on Sundays), although some stores may stay open an hour or two later. To be sure, check your Target online at http://gam.target.com/store-locator/. Go for the endcaps! The ends of the aisles are filled to the brim with marked down merchandise. Start at the farthest aisles and work your way in. Study the schedule for savings. Store schedules vary, but can tell you when specific merchandise is on sale. Markdown Mondays: Here is something for everyone, to start the week off right. Electronics, office supplies and stationary are marked down. Use your Target baby registry for the discounted kid’s clothing, too! Target Tuesdays: This is girls’ day at Target locations with discounted women’s clothing and home decor. Wonderful Wednesdays: It’s time for the guy’s shopping list. Snag men’s clothing and food on sale, as well as health and beauty supplies and toys. Thrilling Thursdays: Whip out your Target registry, because Thursdays are when you can get inexpensive housewares. Shop for lingerie and shoes, too. Fun Fridays: It’s something for him and her. The store slashes prices on cosmetics and automotive gear on Fridays. Secret savings. Items that were bought online and returned, and those that were repackaged are often sold for even less in-store. See RED. With a Target REDcard. Get 5% off with the debit REDcard or 5% cashback with the credit REDcard. Get it in-store or by mail. Cut coupons. Not only Target coupons, but manufacturer coupons as well! Print online coupons for more savings. Scan it. People aren’t perfect, so always scan beforehand to see if an item is cheaper than advertised. One-of-a-kind goods are most likely price-slashed because they’re last season stragglers. Dig deeper. Just because the price tag or sticker shows a clearance percentage, the discount could be even bigger. Check that fine print! Hold on to receipts. You can only make $75 worth of returns per year if you don’t have a receipt. Credit card purchases can be tracked without a receipt. Within 2 weeks of purchasing, Target may adjust prices on sale products, if you have receipts. Price match perfection. Find it cheaper elsewhere, and Target matches it! Bring your own bag. Each one will get you $0.05 back. Get mobile. 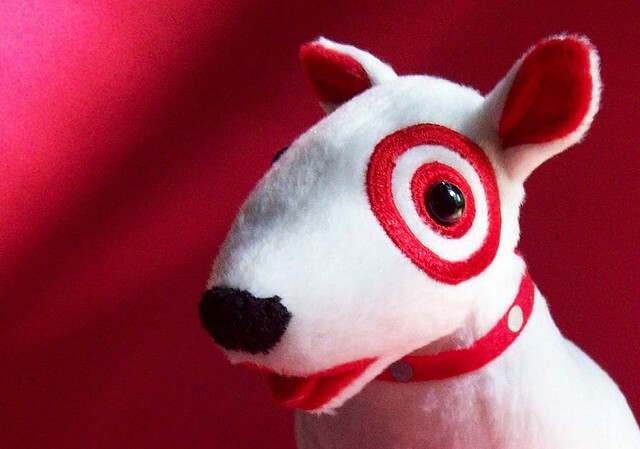 Five times per month, Target texts coupons you can scan at checkout. Get reading. The red clearance stickers, that is. The right-hand corner shows the original price and its markdown percentage.